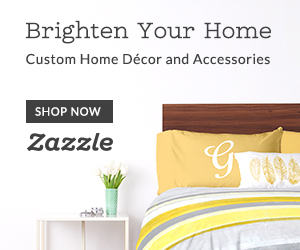 Bedroom Makeover: The Process Has Begun! | Chelsea B. If you've been following my blog for a long time, I'm talking back on my first blog, so a really long time, you would know that redecorating my bedroom is something that I've wanted to do forever! It all started by wanting to redo my bedroom at my parents house but then I ended up moving in with my Grandparents, and since I've been officially living with them for awhile, I decided that I wanted to paint my room at their house! I began searching Pinterest like crazy, trying to find the perfect bedroom style. I really had no idea what I wanted to do! 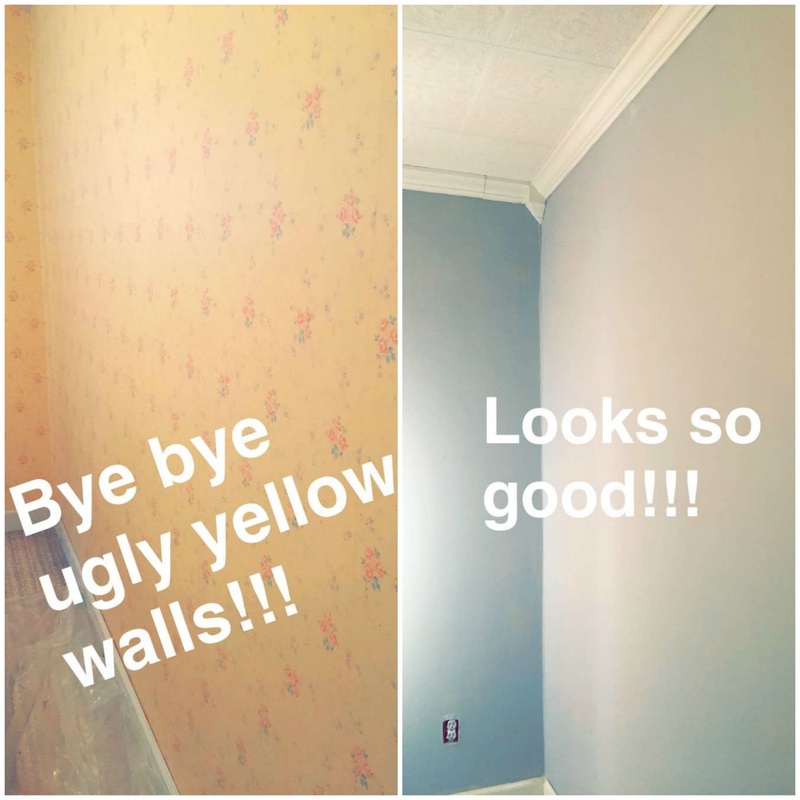 I knew for sure that I wanted to somehow get rid of that ugly yellow wallpaper. I've hated that wallpaper for YEARS! No offense if yellow wallpaper with mini pastel flowers is your thing, it's just not my cup of tea. I ended up going with a super pretty grey, Pebble Grey to be exact. This color is perfect because it's not too dark. My bedroom is kind of small, so this works out perfectly and actually makes the room feel bigger. The tricky part was going to be to figure out if we (my Grandma and I) should remove the wallpaper or just go ahead and paint. We ended up just painting over the wallpaper because it was super smooth. I don't necessarily reccomened that you try painting over wallpaper, and if you do try it and it doesn't work out as good as it did for me, don't hate me. I didn't say you should try it! Like I said, the grey really made my room feel a lot more open! It also makes the whites in my room stand out, the furniture and the molding. The wall color also matches my carpet, which I'm kind of wishing I didn't have. I don't know, carpet is nice, but I also wish that I had the laminate wood flooring that is in the rest of the house in my room too. Maybe one day. In the picture below, you can see a picture of the ugly wallpaper. Now, I wouldn't recommend that you paint over wallpaper, it honestly just depends on the wallpaper. In my room, the wallpaper was very smooth, no bubbles anywhere and no tearing in the paper. The wallpaper was also a light color, and we were painting it a darker color so that helped too. Normally, you should take the wallpaper off before painting though. There's still quite a bit that I want to do with my bedroom, such as replace the light fixture. I also need to get new pillows for my bed and some wall decor. I don't think I'll end up getting new furniture, right now anyway, I'm pretty happy with the furniture that I have. Plus I love having a wardrobe, even though there's no entrance to Narnia in it. I know I've made that reference on my blog way too many times, but it never gets old! I will definitely keep you guys updated on my bedroom makeover process! I think this would be a fun little blog series. Also, I need ideas for what to hang above the bed. A little shelf? A picture? Give me some ideas please!